Classter is committed to business value that is provided via detailed and useful business analytics. Thus, Classter integration with PowerBI tools is of paramount importance for any institution that wants an in-depth business analysis of the data into Classter database. 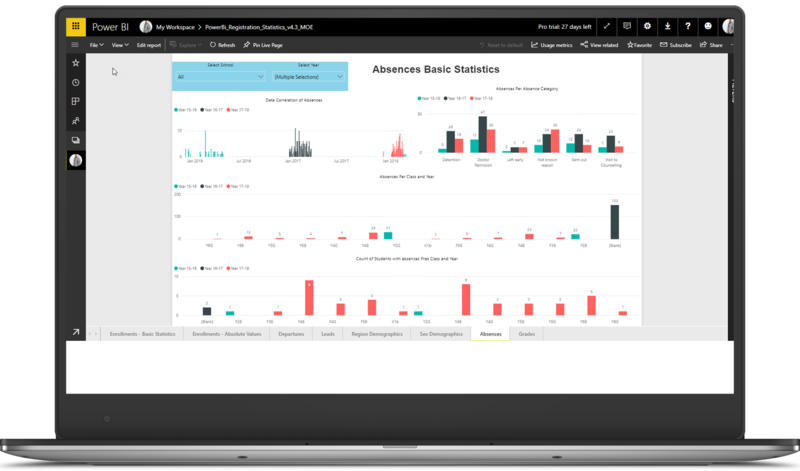 Classter platform can be used as a business analysis tool by providing ready-made integration with PowerBI and consulting services.